Natural bristles, it's soft, hand-crafted and made from only the best and finest hair. It is really soft and doesn't itch my skin, it offers high standard quality for best make up result. 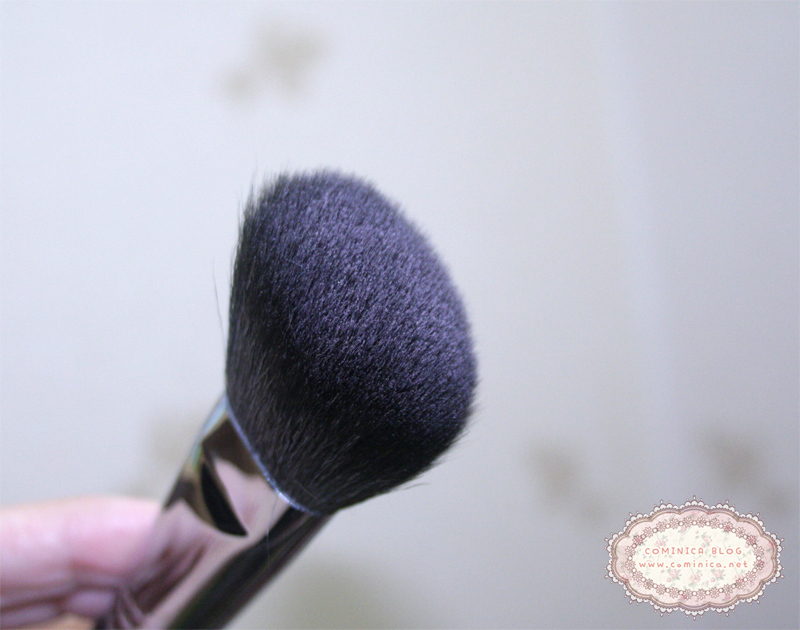 Can take micro powder blush and good for bronzer too. Don't worry about the handle because you'll love it. nice review, I rarely contour my face, since I'm not pretty good in it. Hey sweetie, lovin ur new banner n profile pictures! they looked adorable! Looks like an okay brush. thanks for the review! 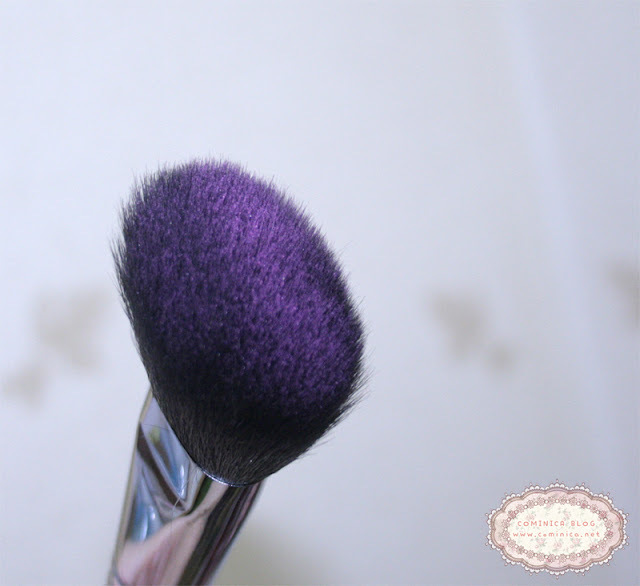 I have a similar contour brush from Sigma, you should check it out. It's a lot cheaper, and great quality!